AdvantaClean of Kansas City MO opened back in 2012, but we're actually part of a national brand that has over 20 years of experience. We've been screened and approved by HomeAdvisor, and our franchise even won its Best of HomeAdvisor Award in 2016. Both home and business owners can depend on us for a variety of services, and one of those is basement waterproofing. Whether you've had a flooded basement before or you just don't want to take chances, our company has options for you. We're also available 24/7 in case of emergencies, such as the discovery of your number one enemy, basement mold. Of all the rooms in a property, the basement usually holds the highest level of moisture. It's also the most susceptible to water damage. A flood at ground level can easily send water seeping down into your basement walls. If your windows aren't sealed properly, they will let in surface runoff (rainwater or melted snow). Even a basement floor isn't immune from harm since the water table can sometimes overflow, leading to groundwater swelling. 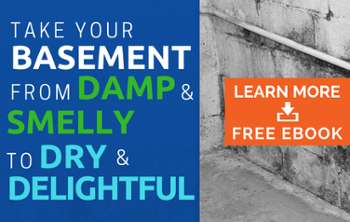 Drains in the basement are also prone to developing condensation. Moisture levels will also increase if your clothes dryer, for example, is located in the basement. Another treatment option is to simply purchase a basement dehumidifier. Sometimes, we run these 24/7 when clients have a flooded basement, but our products have sensors that will tell the machine to turn on only when humidity exceeds a set percentage. 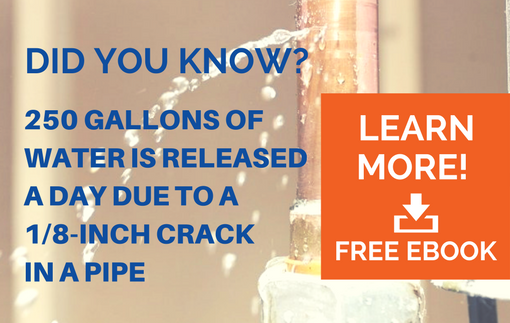 In addition, we might recommend plumbing or landscaping services as a preventative measure. For example, you can get leaky drain pipes taken care of, or you can increase the slope of the ground that's level with your basement windows. That's not all, though; you can ask our team at AdvantaClean about products like capillary breaks, which can keep your foundation dry. No matter where you are in Kansas City, we'll discuss basement waterproofing with you at a time that suits your busy schedule.